The team behind the 2009 ARIA Awards, which are held tomorrow night, have today revealed a first for the awards ceremony. All live performances from the night’s show will be made available to download from the Australian iTunes store from Tuesday December 01, with a dedicated ARIA Awards page now live on the iTunes site. And best of all, all proceeds from the sale of the live performances will be donated to charity organisation Youth Beyond Blue. 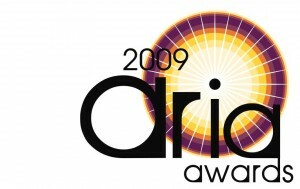 The ARIA Awards screen on the Nine Network throughout Australia tomorrow night from 8:30pm.